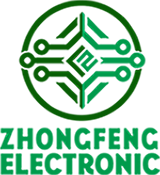 Product categories of Prototype PCB, we are specialized manufacturers from China, Prototype PCB, Professional PCB prototype suppliers/factory, wholesale high-quality products of PCB Circuit Board R & D and manufacturing, we have the perfect after-sales service and technical support. Look forward to your cooperation! Prototype PCB, also could call PCB Prototype. 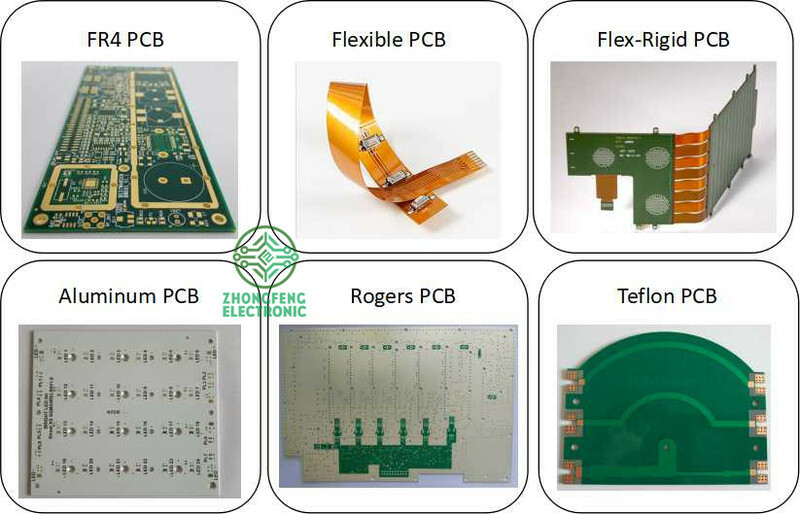 It's the PCB Board just finished design and need manufacture some small quantity PCB for testing. 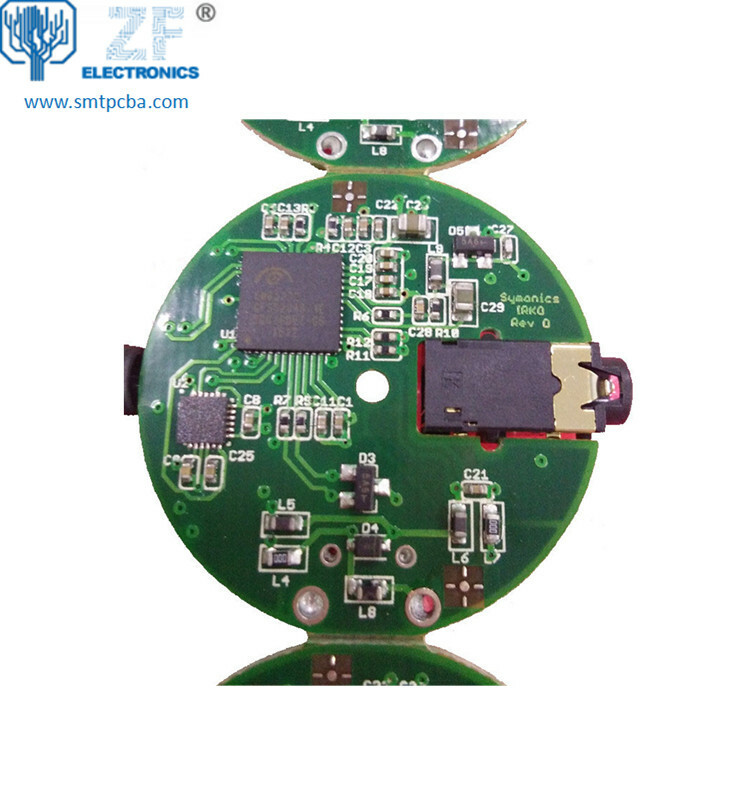 Normally, for the PCB manufacture job less than 0.2SQM, we would treat it as PCB prototype job. 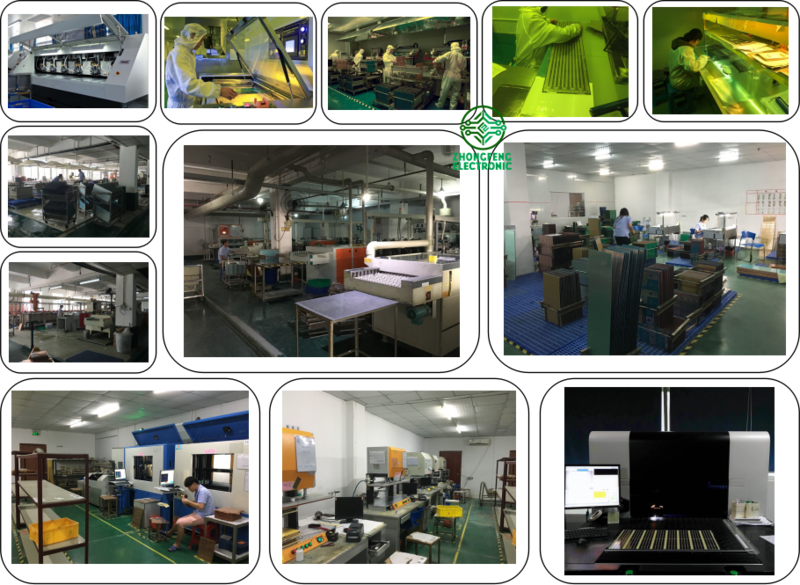 And for PCB prototype job, we could do 24 hours expedite service for 1-2 layer PCB, 48 hours expedite service for 4 layer PCB and 72 hours expedite service for 6 layer PCB.